As a means to advocate for breast cancer awareness, students and staff purchased t-shirts from FBLA during the month of October. The club raised $400 from the t-shirt orders, which will be donated to the Kamie K. Preston Hereditary Cancer Foundation and will be able to cover one single site genetic test. October 27th was designated as a Pink Out day at school and pink was worn at the last home football and volleyball games in October as well. This entry was posted in Uncategorized on October 29, 2015 by Jennifer Gepson. The Great Race – Adventure… Intrigue… Competition… Prizes! The GREATRACE is making its return to Fort Calhoun Jr. High! Join us Tuesday November 10th at 6:30 pm. to begin the adventure. This is your family’s chance to show its “world dominance” as you compete in challenges in cities from around the world. Teams will be given a passport to travel through each of the cities around campus. At each stop, your team will complete a challenge to receive a clue and passport stamp. Once you have obtained your 10 stamps and clues, those clues will lead you to your final destination. You must work together and use your wits to be victorious! Amazing prizes for the top three finishing teams! Please RSVP to Mrs. Johnson at karlijohnson@ftcpioneers.org to join THE GREATRACE! This entry was posted in Uncategorized on October 28, 2015 by Jennifer Gepson. 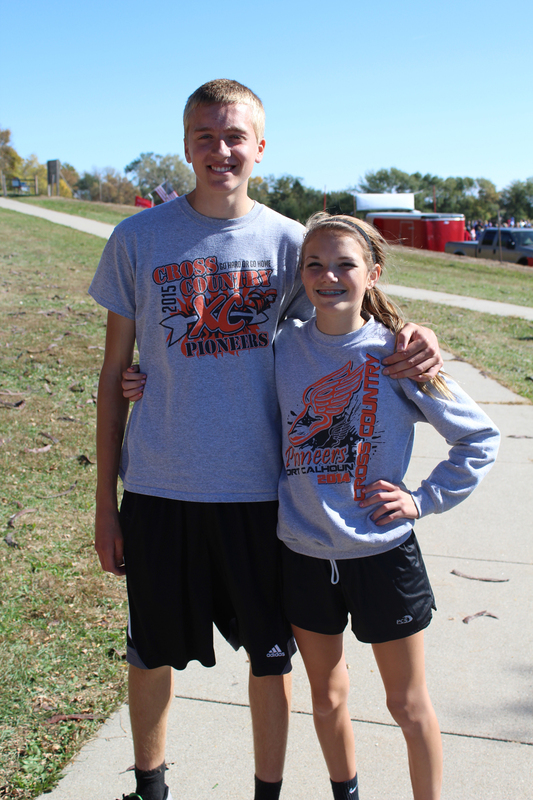 Congratulations to our Cross Country State Medalists Colton Folkers and Taya Skelton. Colton Folkers came home with a 13th place medal with a time of 17:52.1. Taya Skelton was the Class C State Champ with a time of 19:55.4. Taya’s time is a Class C State meet record. Way to go Pioneers! This entry was posted in Uncategorized on October 23, 2015 by Jennifer Gepson. 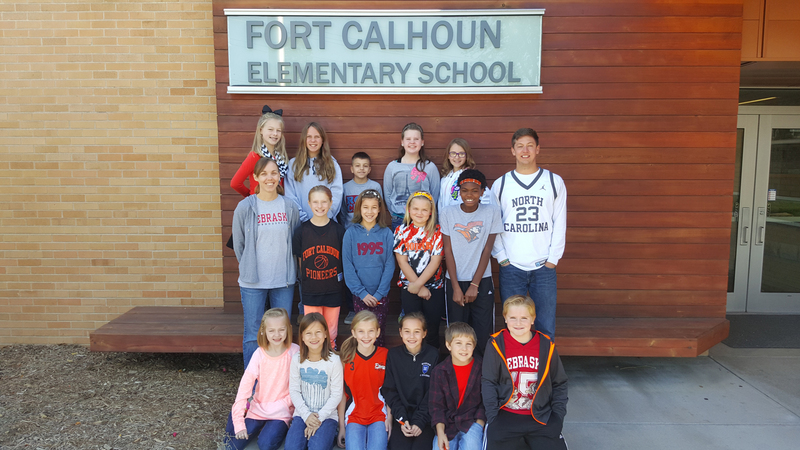 Congratulations to our 2015-16 Elementary Student Council Members. This entry was posted in Uncategorized on October 22, 2015 by Jennifer Gepson. Second grade has been talking about the components that help make up a classroom family. Today we read How Full is Your Bucket by Tom Rath and Mary Reckmeyer. 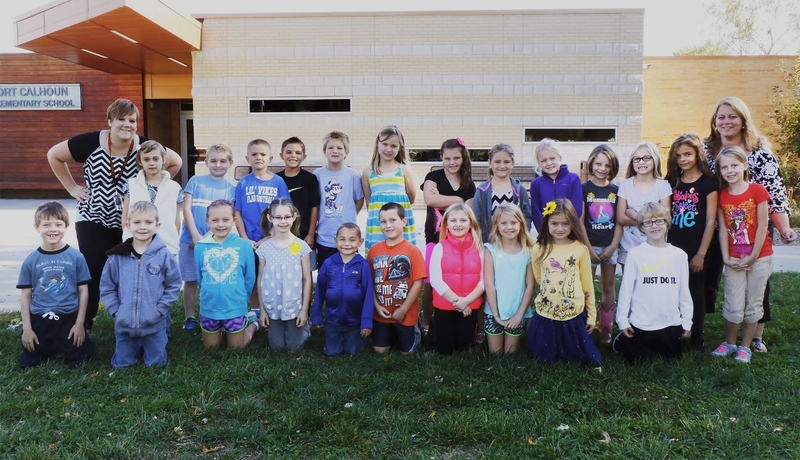 We discussed what we can do to be bucket fillers and how filling others’ buckets, also fills our own. The students filled each others’ buckets with written comments. Then we reflected on this activity and how it made them feel. This entry was posted in Uncategorized on October 20, 2015 by Jennifer Gepson.